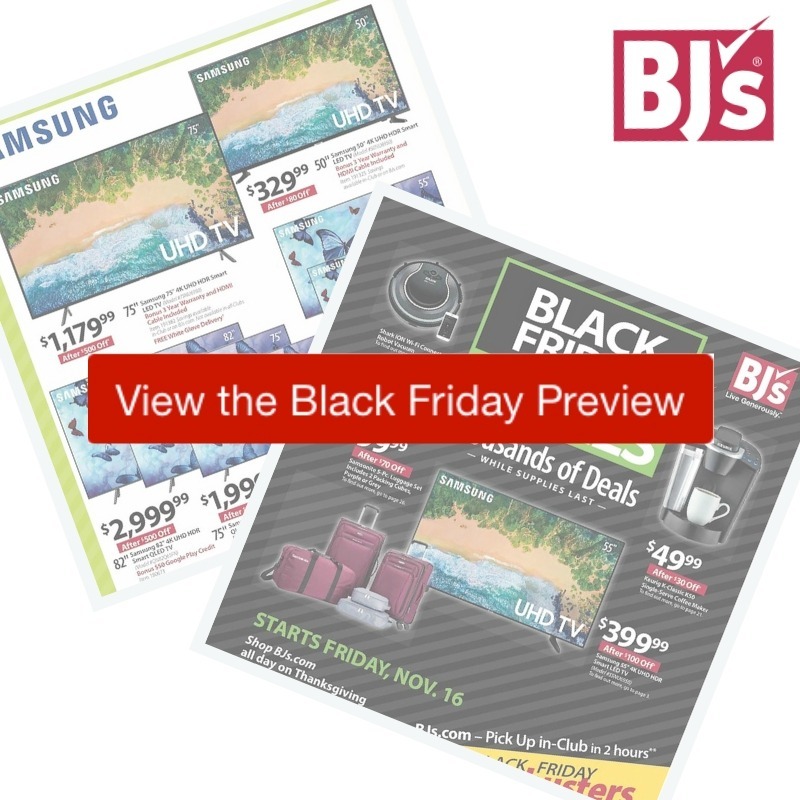 Look over all the deals in the BJ’s Black Friday Ad or scroll down to see the BJ’s Black Friday ad scan preview. Most of the deals start online and in-store on Friday, 11/16. Doorbuster deals for Black Friday weekend start online Thursday or in-stores on Friday at 7 am.